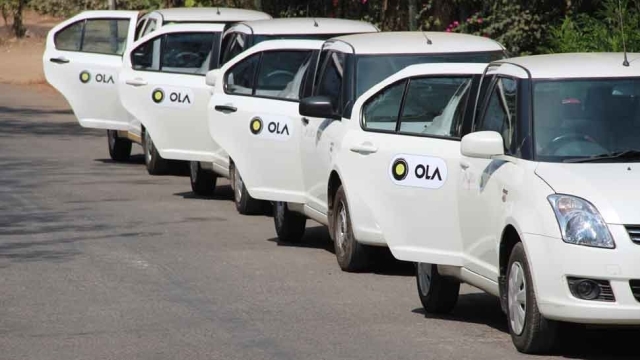 Despite the failure of its Nagpur EV project, SoftBank-backed domestic taxi aggregator Ola has announced that it plans to onboard one million electric vehicles to its platform by 2021 as part of its ‘Mission Electric’ program. In order to achieve its aim, the Bengaluru-based company plans to add 10,000 electric vehicles, primarily e-rickshaws, to its fleet over the next 12 months, according to a recent report from BGR. “Three-wheelers are vital means of transportation and a source of livelihood for millions of people every day. It also represents an immediate opportunity to improve outcomes for all stakeholders while reducing pollution across towns and cities…After more than 4 million ‘electric’ kilometers traveled and many lessons learned, we are significantly expanding our commitment to electrify mobility in India”. The company had launched its first electric vehicle project in Nagpur last year. The project included electric cabs, electric auto rickshaws, electric buses, rooftop solar installations, charging stations, and battery swapping experiments. However, the project didn’t fare well, with reports revealing that electric car drivers were returning their vehicles due to long wait times at charging stations and high operating costs. Reuters interviewed 20 Ola electric drivers in the city and a dozen of them had already returned their cars for diesel variants or were planning to make the switch. Aggarwal also added that the company was looking to work with state governments and other partners to introduce accessible, affordable, and sustainable mobility solutions at a large scale. The company revealed that it’ll expand its electric fleet to three other cities, but hasn’t disclosed their names yet. In order to develop a sustainable model, the company is also in talks with OEM partners and EV innovators globally to bring vehicles on the road in a planned and phased manner.